Vichaiyut Hospital was established on June 9, 1969 with the land and funding supported by Mr. Somporn Punyagupta and was named as “Vichaiyut Clinic” honoring the landowner “Lt. Gen. Phra Vichaiyut Dechakanee”. At the early period after establishment, the hospital had 5 examination rooms, 1 operating room, 1 delivery room, 1 nursing room and 10 inpatient beds. The second, third and North Tower buildings were later added in 1979, 1989 and 1996 respectively increasing the capacity to 350 inpatient beds. In 2004, Vichaiyut Hospital Medical Center was constructed, aiming to provide specialty services including 75 outpatient examination rooms, 464 inpatient beds and the conference room with 1,000 people capacity. Currently the total capacity of all buildings is 149 examination rooms and 347 inpatient beds. Vichaiyut hospital has continued to adhere to the high professional standard and quality medical services. Annually, we have hosted the medical conferences for physicians and nurses sanctioned by the Medical Council of Thailand and Thailand Nursing Council providing Continuing Medical Education (CME) and Nursing Continuing Education to medical personnel nationwide. Committing to international professional standard, we have more than 400 physicians and 1,720 hospital staffs serving the patients’ needs. 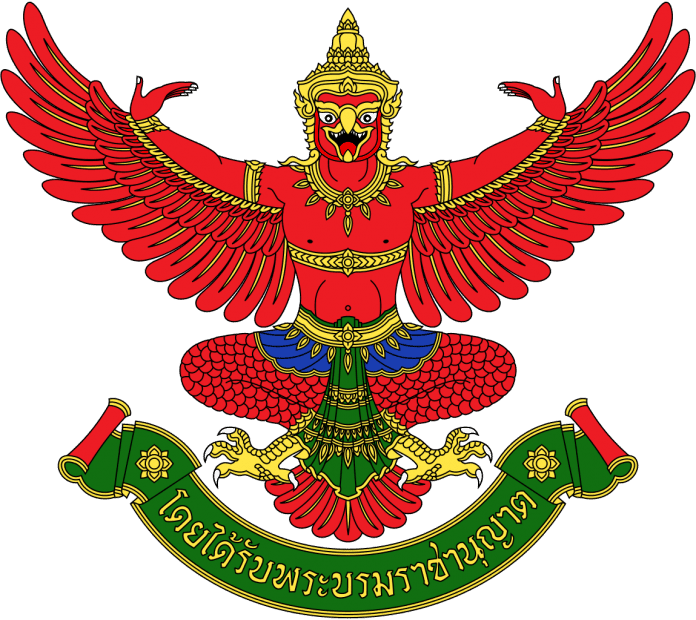 Based on a long standing professional ethics and morality, Vichaiyut hospital was granted Royal Warrant of Appointment allowing us to display the royal Garuda emblem on May 24, 2004. The first private hospital that has been granted this appointment.